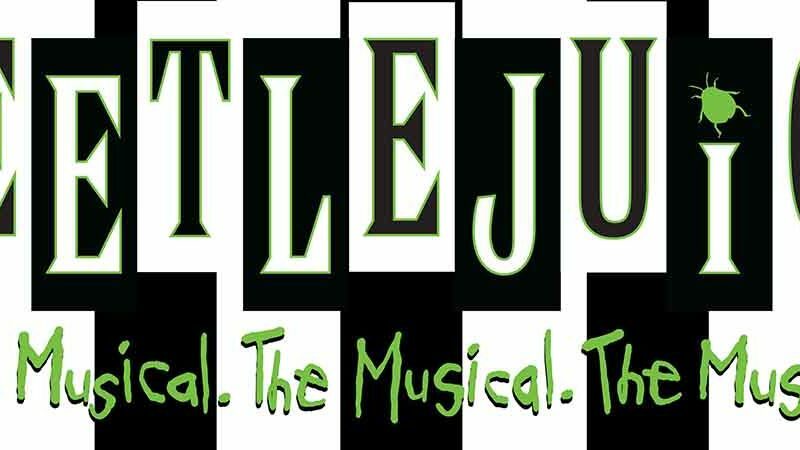 The ghost-with-the-most comes to life on stage in this hilarious new musical based on Tim Burton’s dearly beloved film. Directed by Alex Timbers (Moulin Rouge! 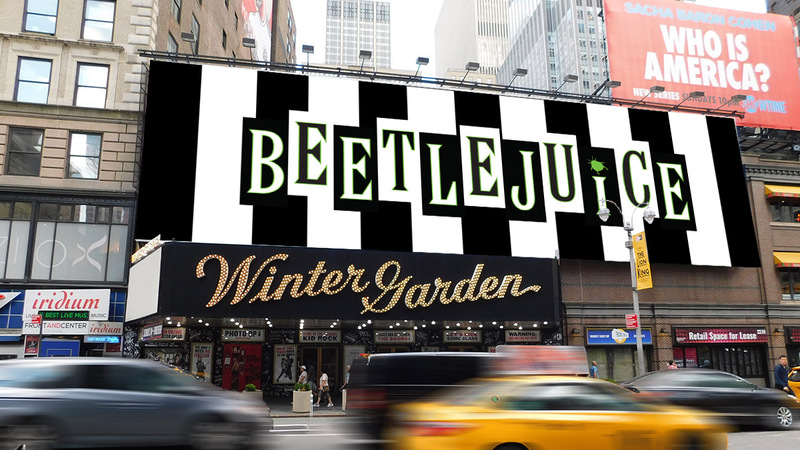 ), Beetlejuice tells the story of Lydia Deetz, a strange and unusual teenager obsessed with the whole “being dead thing.” Lucky for Lydia, her new house is haunted by a recently deceased couple and a delightful demon with a real zest for life. 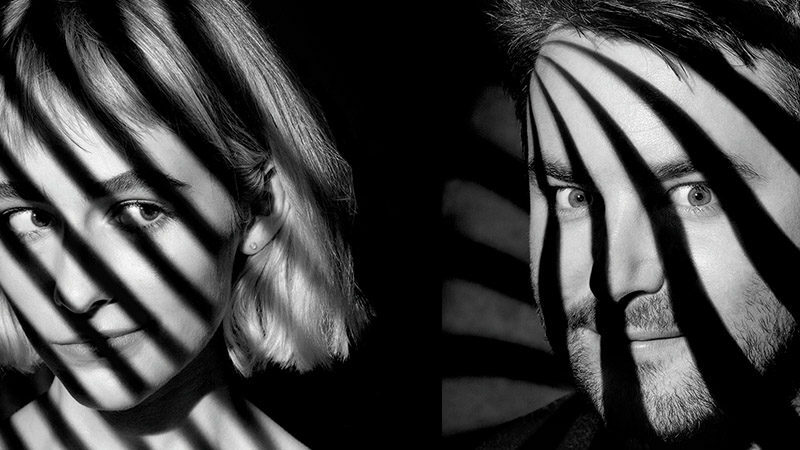 When Lydia calls on Beetlejuice to scare away anyone with a pulse, this double-crossing specter will show his true stripes. 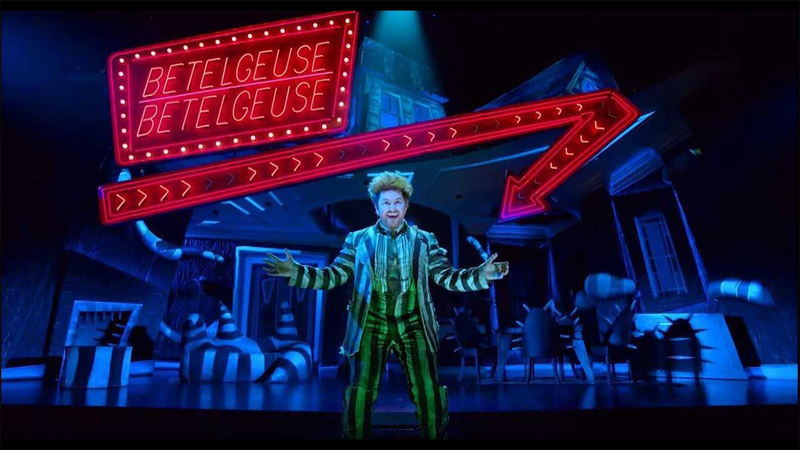 Starring a cast of Broadway’s biggest talents — and even bigger sandworms — Beetlejuice features eye-popping sets, jaw-dropping choreography, and a score that’s out of this (Nether)world. Get tickets now to the funniest musical this side of the other side.